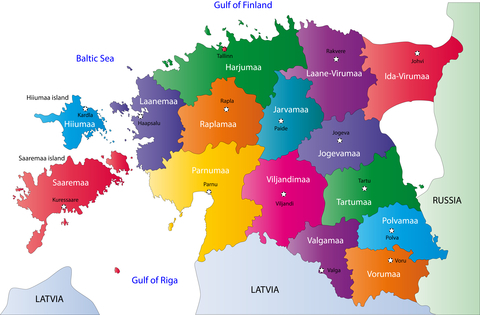 Estonia has some excellent websites with very easy to follow visa information. The Police and Border Guard website and the Ministry of Foreign Affairs website have pretty much all you need to know about the different visas and permits for Estonia. If you fell in love with Estonia and want to extend your visa, you are going to want to check out this website. The Official Tourism website for Estonia has some useful information for people considering going there for a short trip on holiday or vacation.